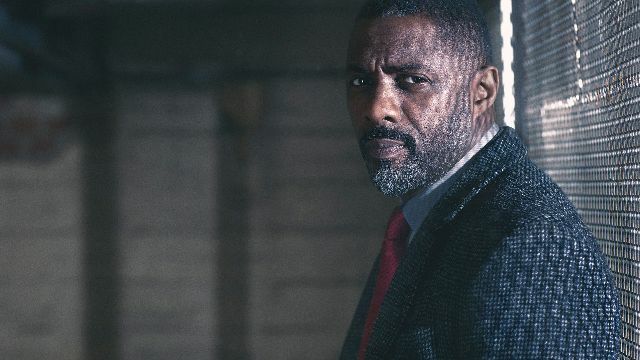 It’s been one year since it was confirmed that Golden Globe winner Idris Elba (Hobbs & Shaw) is returning for more Luther. Now BBC One has finally released the first look preview from their award-winning crime drama’s upcoming fifth series. The video features Elba reprising his role as Detective Chief Inspector John Luther while being violently interrogated by a gangster named George Cornelius. However, towards the end of the clip, John gains the upper hand and immediately flips the situation by pointing the gun at the enemies. Check out the video below! Here’s an early Christmas present from us to you.